JOIN me on THE BLACKMAN'S READ ALOUD HOUR this week as I read from the book, BARRACOON, by ZORA NEALE HURSTON, and her words as well as the words of KOSSULA. 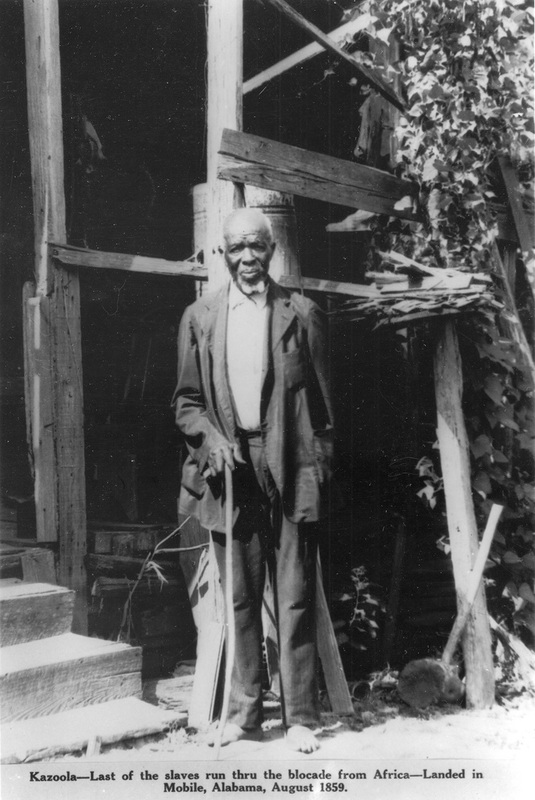 The last living African cargo to arrive on the United States shores in 1859. This is real history being read and I am in awe of how the book is being presented.